With Summer just around the corner, you need this yummy, (and boozy) light, and a refreshing cocktail in your life. Try this quick and easy recipe to make your very own Salty Dog with a sweet twist of our very own Clover Honey! Put Coarse Pacific Sea Salt onto a small plate. Moisten rims of 2 highball glasses. Gently dip rims into salt to coat lightly. Fill glasses with ice cubes. Pour 1/4 cup vodka over ice in each glass. 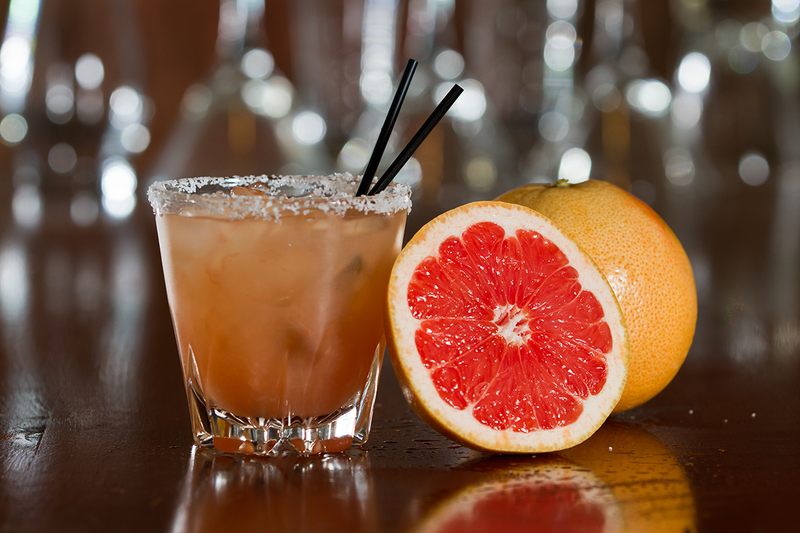 Divide grapefruit juice between glasses add a dash of Clover Honey and serve.